Can you imagine installing a pond in your garden? Well, this seems like an incredible idea if it can be executed thoughtfully. Ponds containing fish, frogs and even birds can be an amazing feature for your garden and will attract the envy of all your neighbours. It, however, requires much thought and planning for it to be successful. There are many designs and styles that have to be considered during pond building and hence the owner has to be clear on what he/she wants. There are different kinds of ponds such as small garden ponds, koi ponds, wildlife ponds, large estate ponds, and waterfall ponds. There are different types and designs of water ponds. Some ponds are built to act as merely water features for beautification or it may be for wildlife habitation. These installations differ completely since their purposes are different. Garden ponds are built in such a way that it complements the surroundings. It is therefore walled and paved to suit the landscape of the land. 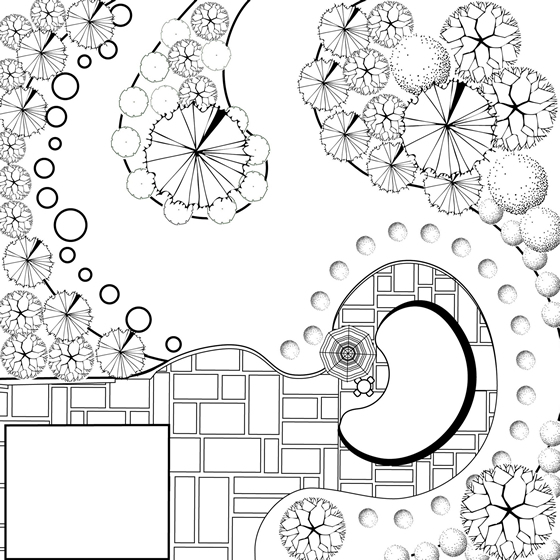 Before the installation of the pond, it’s important to consider various factors such as the material to be used, the size and even the design to be applied. This is because such factors will determine the cost of the project and thus you will be able to plan according to your budget. Small garden ponds are common to small households and are designed depending on the garden’s landscape thus become a key attraction feature in your home. In case you want a wildlife pond, it is designed in a way to attract more wildlife and also ensure they are able to co-exist peacefully. The design is therefore quite different from that of a normal small pond. Preformed ponds are pond liners made of plastic or fibreglass that are moulded into the desired shape for the client. Building companies utilize this in order to determine the design that will complement your environment while also ensuring a comfortable environment for wildlife. They are also utilized in areas where the soil is too loose to hold the water for the pond. 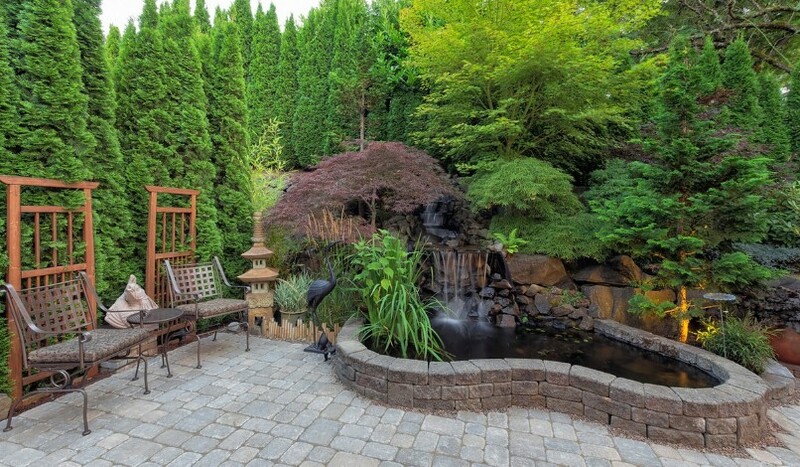 Raised garden ponds accommodate beautiful landscaping features such as designs with waterfalls. There are many ideas of ponds designs with waterfalls and thus you have to consult with a pond specialist near you on the best designs. Contact Us to book your Garden Pond Installation service today by calling 01245 901537 or 07968 449570!